Just because summer is over doesn’t mean we can’t still head outdoors and to the beach – it just means our beach toys have to change a little, but this little toy is great for burning energy and tons of laughter. 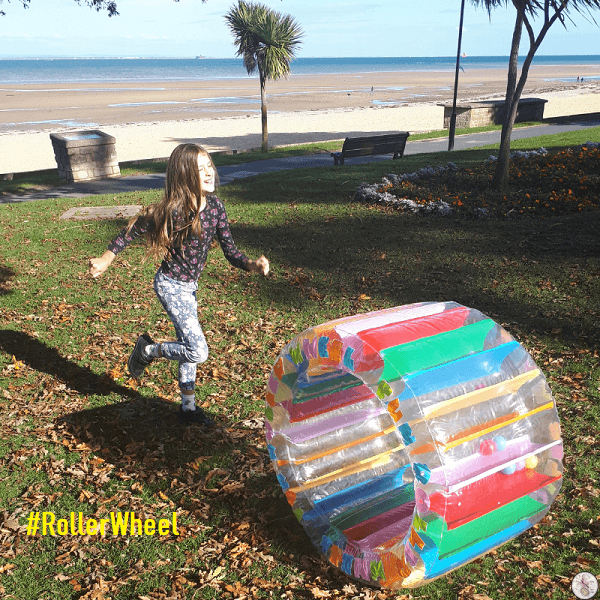 We’ve been playing with the Inflatable Roller Wheel from ThumbsUp! The Roller Wheel comes deflated in a box, with a foot pump included. 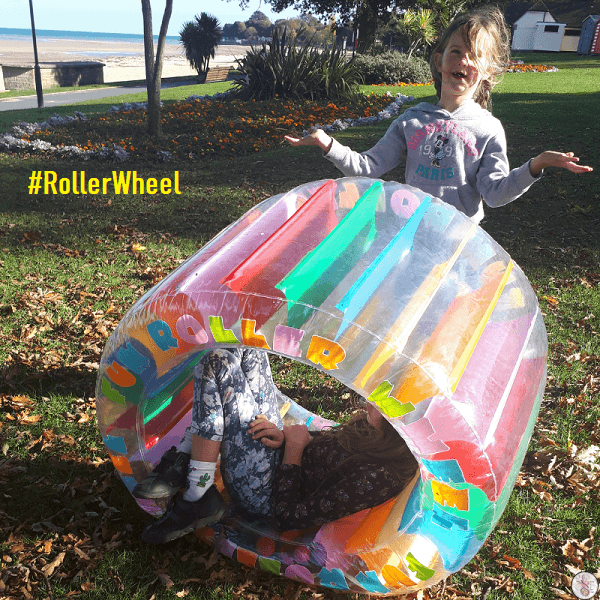 The Roller Wheel is suitable for indoor and outdoor use, and my kids have had hours of fun with it in the living room. 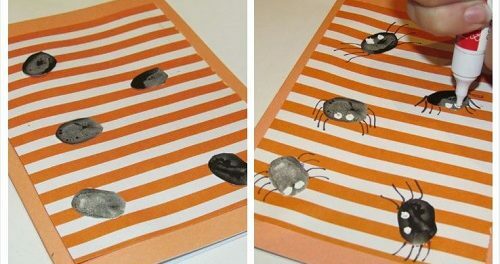 They use it as something to lie in when they’re reading or something to push each other around in. My smallest will sit in the middle of it like a private playpen so she can sit drawing uninterrupted, and they will lie side by side through the middle of it to watch a movie. 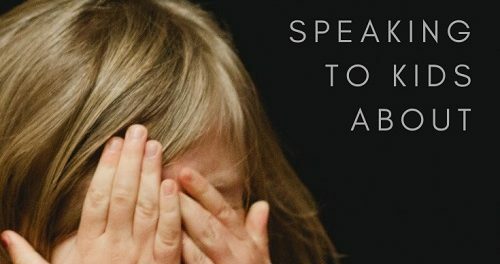 It’s actually been quite interesting seeing how they find ways to engage with it. Inside the wheel, there are colourful balls that jiggle and bounce as it rotates, and the whole thing is pretty colourful and summery looking. The box comes with a bunch of warnings printed on it, like do not use on steep gradients. I’d say that’s pretty self-explanatory. Do not use near roads. Erm.. yeah. Safety first and all that. Do not use near water. It’s not a floating device for pools. It does also say do not use high-pressure compressors. I’m not entirely sure what that is? I’d suggest not using a tire pump, but we’ve been using the airbed pump quite successfully because even though it comes with a foot pump, it’s a piddly little thing and you’ll end up with athlete’s calves if you spend time pumping the Roller Wheel up and deflating it again to put it back in the car on your way back from the park or campsite. If you choose to use an airbed pump though, do remember that’s not recommended in the product spec and I’m not recommending it either, just saying what works for us. As you can see in the video, the kids love it and it really is a whole lot of fun. 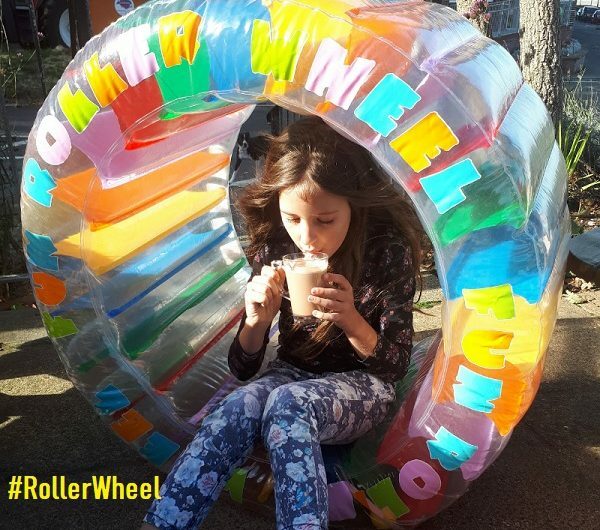 The Roller Wheel is suitable for ages 8+, but again – for us – my 6-year-old loves it as much as her 9-year-old sister does.